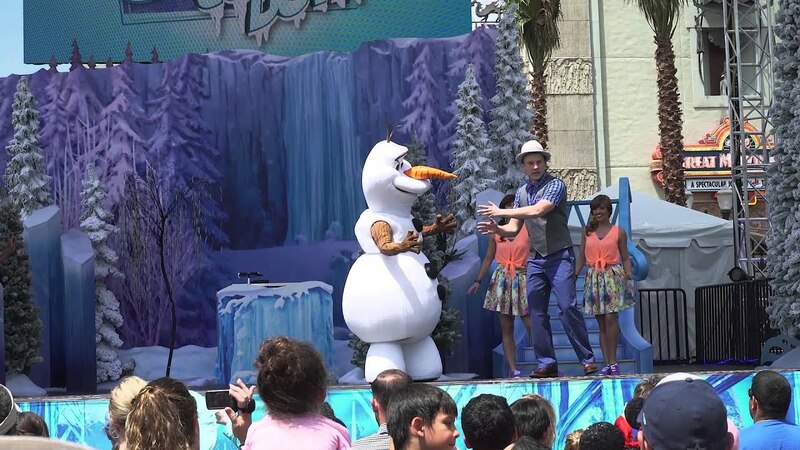 Aug 07, 2014 in "'Frozen' Summer Fun - Live at Disney's Hollywood Studios"
The hugely popular 'Frozen Summer Fun - LIVE! at Disney's Hollywood Studios' has been extended through into the fall. 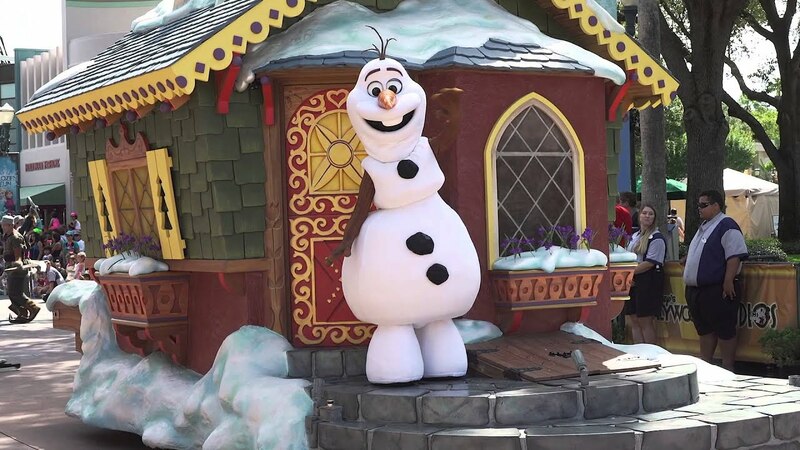 Originally planned to end on September 1 2014, the Frozen event will now run until September 28 2014. 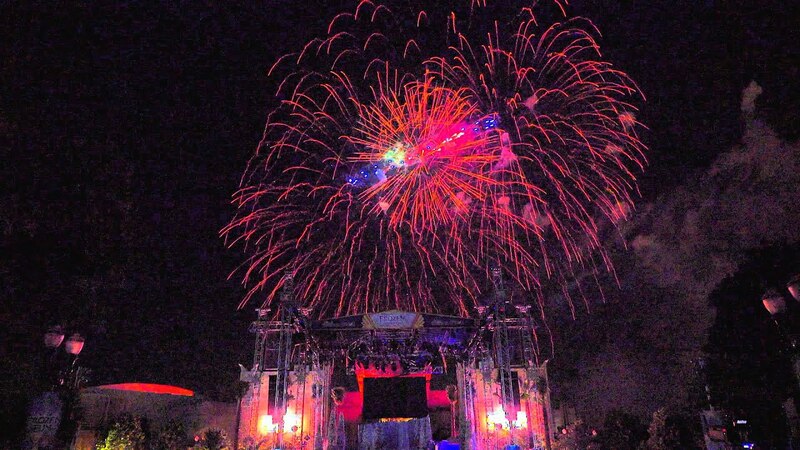 Most of the entertainment will be running daily during the extended period, with the exception of the Frozen fireworks, which will take place on Fridays, Saturdays and Sundays only from September 5 to September 28 2014.